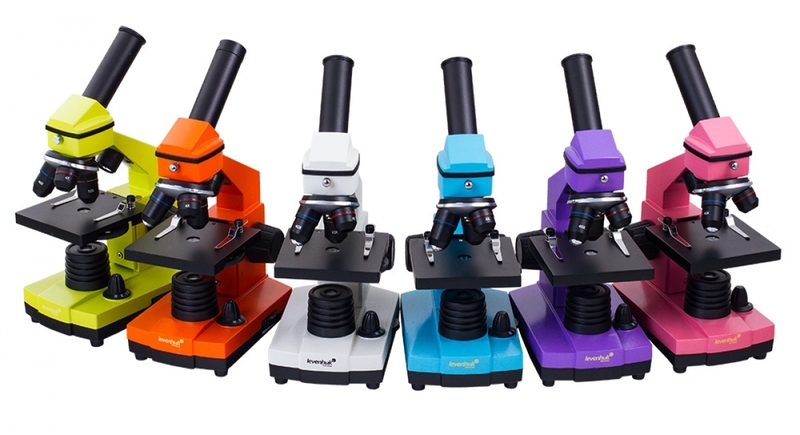 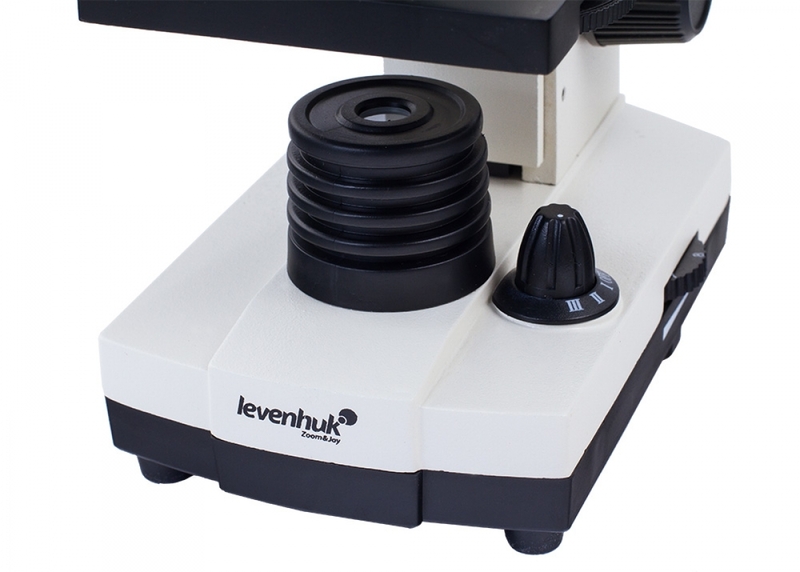 Find a review on Levenhuk Rainbow microscopes You can find reviews on this microscope here and here. 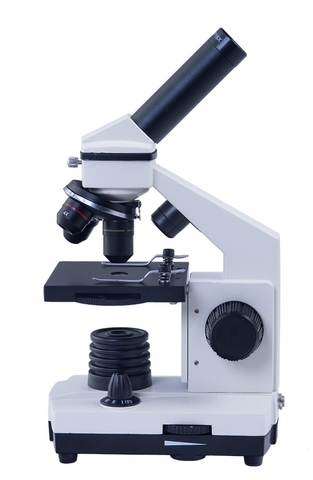 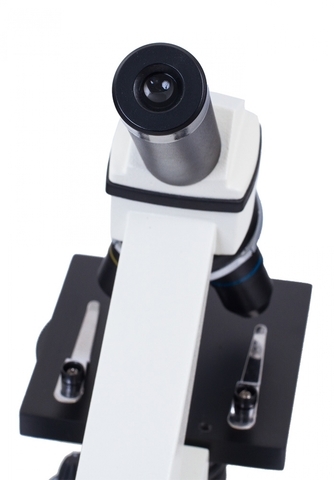 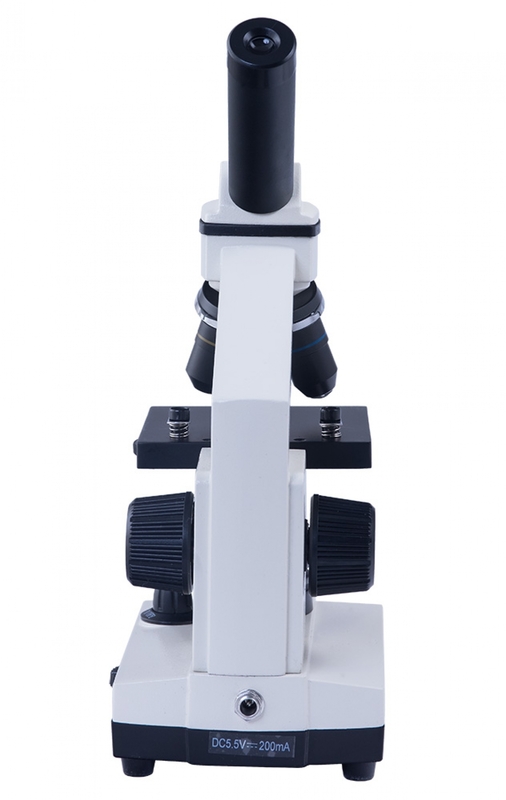 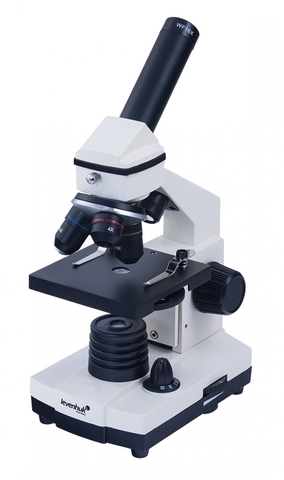 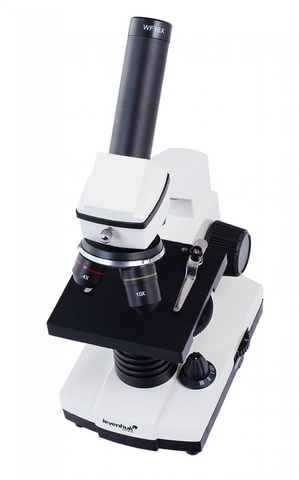 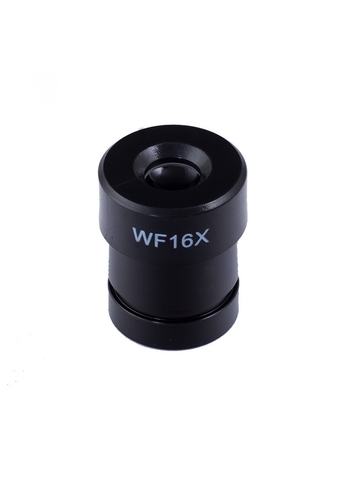 You can also find a review on this microscope here at microscopes.toptenreviews.com. 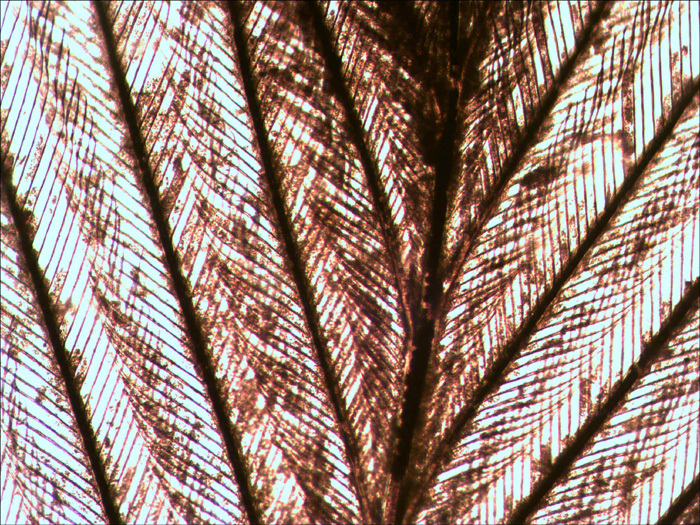 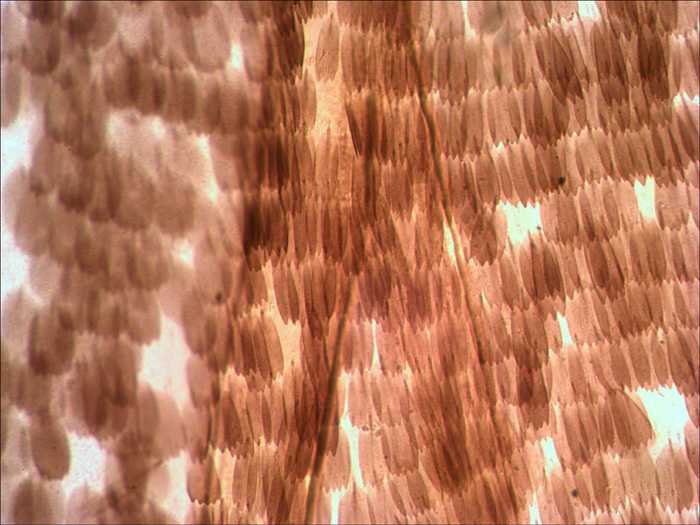 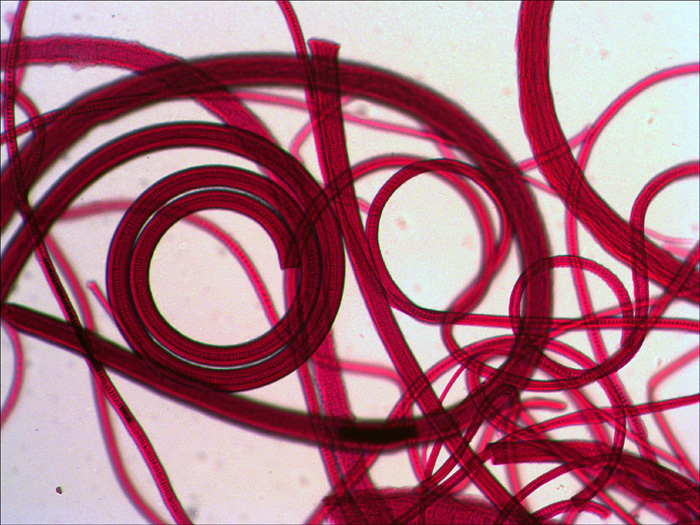 Here are examples of what you can see with this microscope. 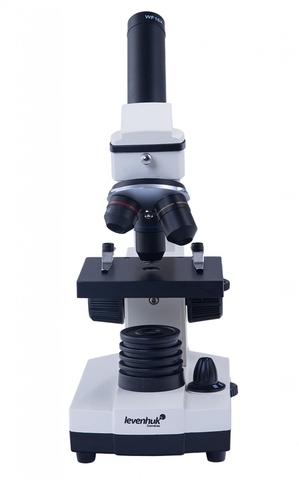 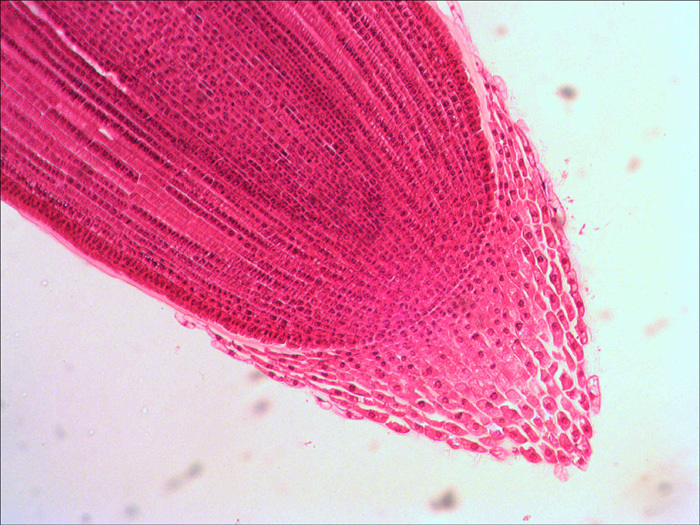 Find answers to frequently asked questions about microscopes here. 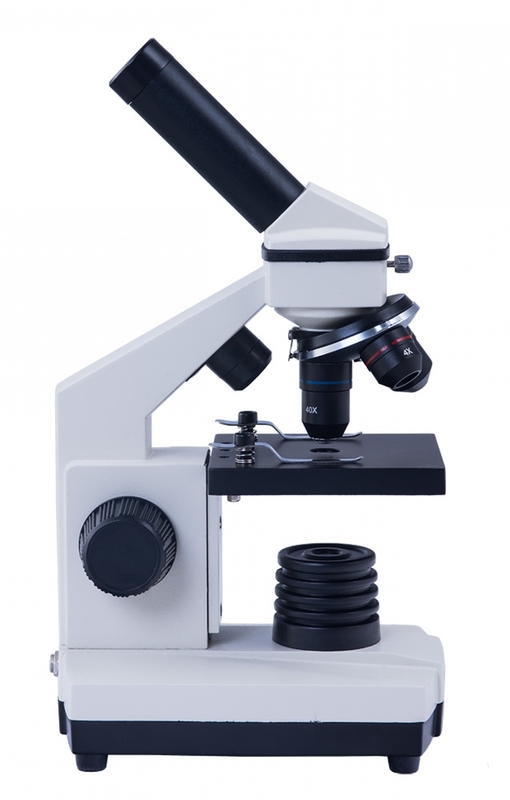 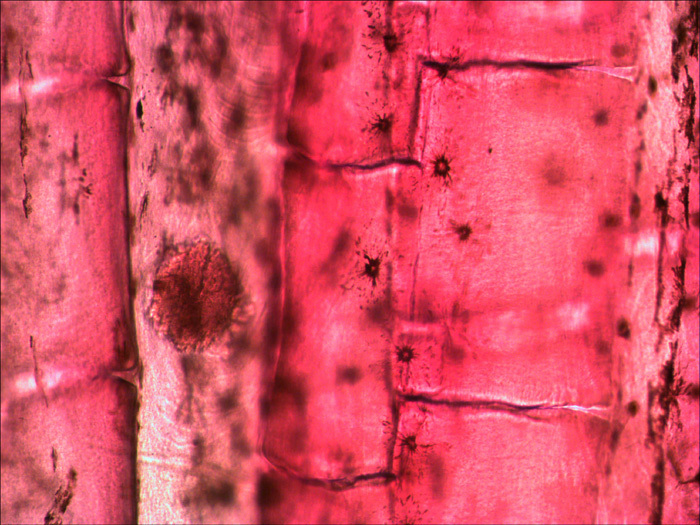 Find out how to make your own microscope slides here and here. 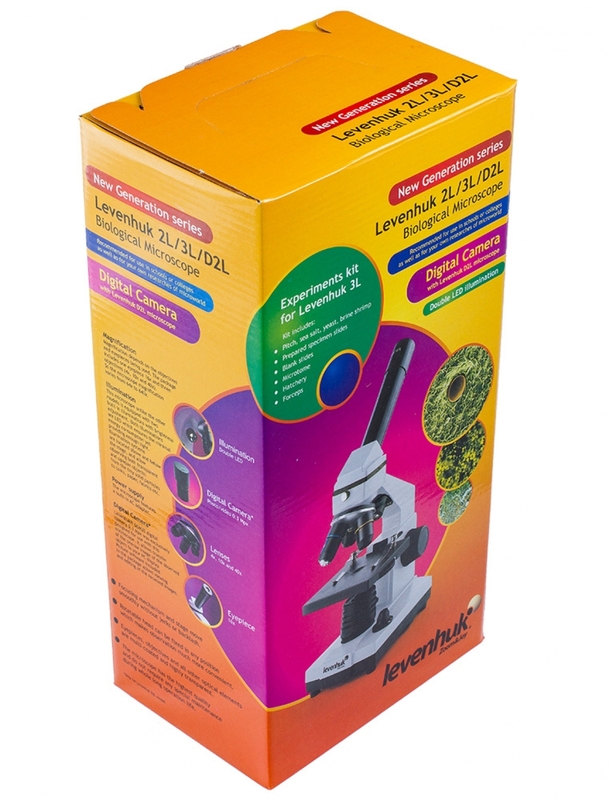 Levenhuk 2L NG Amethyst Microscope is compatible with Levenhuk C NG digital cameras (purchased separately). 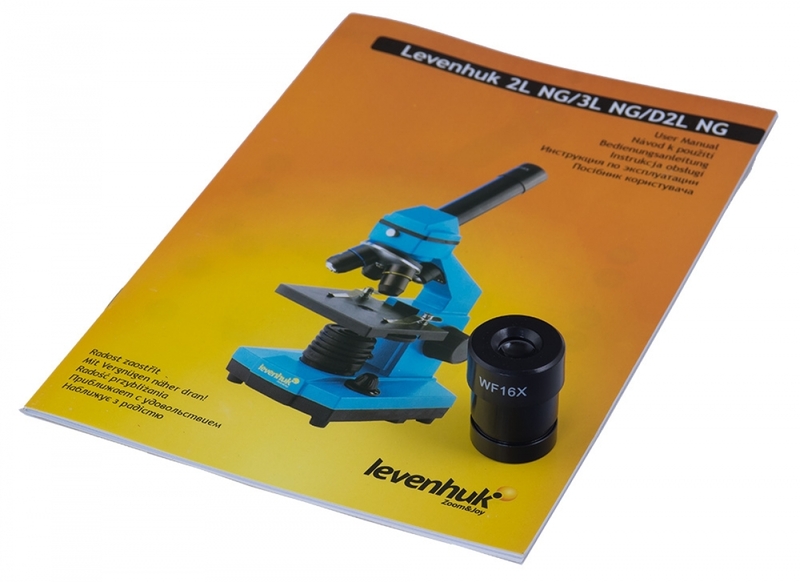 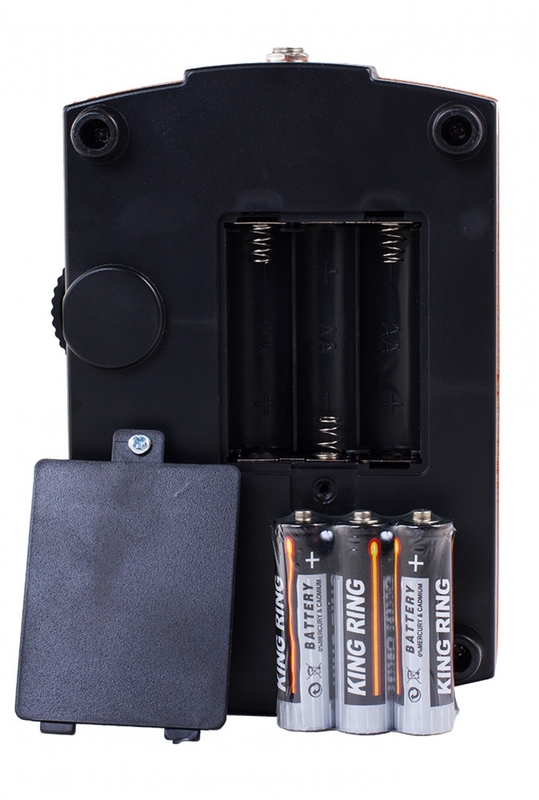 Levenhuk C NG cameras are installed in the eyepiece tube instead of an eyepiece.